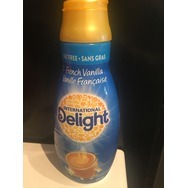 International Delight Fat Free French Vanilla Coffee Creamer Recommended? You Betcha! 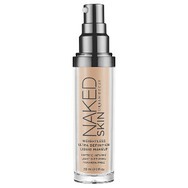 Urban Decay Naked Skin Weightless Ultra Definition Liquid Makeup Recommended? You Betcha! Rimmel EXAGGERATE WATERPROOF EYELINER Recommended? You Betcha! 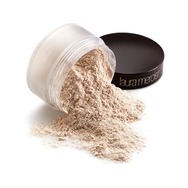 Laura Mercier Translucent Loose Setting Powder Recommended? You Betcha! Nature Valley Biscuits with Cocoa Butter Recommended? You Betcha!